Next 17th April, Ibiza Sun Apartments will open its doors once again for the new 2019 season. Therefore, for you to book your room straight away with the best benefits, we are giving you an offer code: SUNDISCOUNT. Enter it in the appropriate field during the booking and you’ll automatically get two attractive benefits: free breakfast during your entire stay and two 40-minute massages. This offer will only be valid for a certain time so don’t leave it too late and book your suite now to be only a few metres away from the longest beach in Ibiza! The island has so much to explore that the best way to see all the beautiful spots in Ibiza is by renting a car. This is why Ibiza Sun Apartments has a package designed for our most inquisitive guests: Suite & Car. For only €22 per day you can add to your room the car rental with full coverage insurance and a parking space. An excellent offer that will take you to secluded coves, the best fish restaurants on the island, the most popular hippy street markets in Ibiza, the peaceful spots in the north... You can find out where to go in Ibiza with your rented car by reading our posts Ibiza by Car. Looking for large rooms? 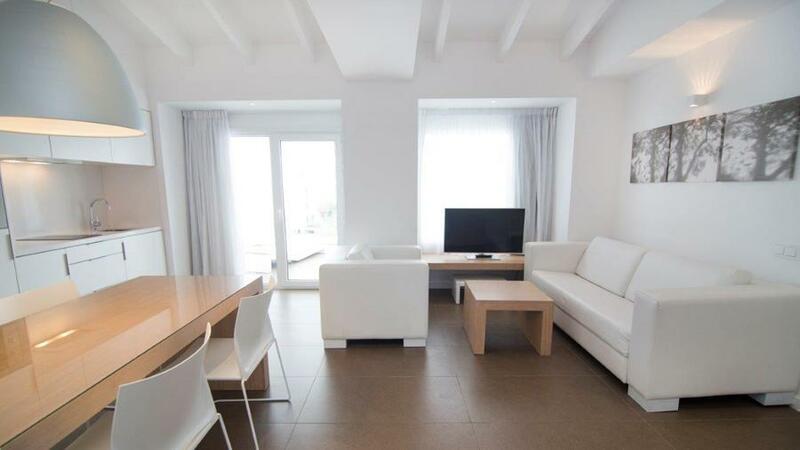 Book your suite at Ibiza Sun Apartments. 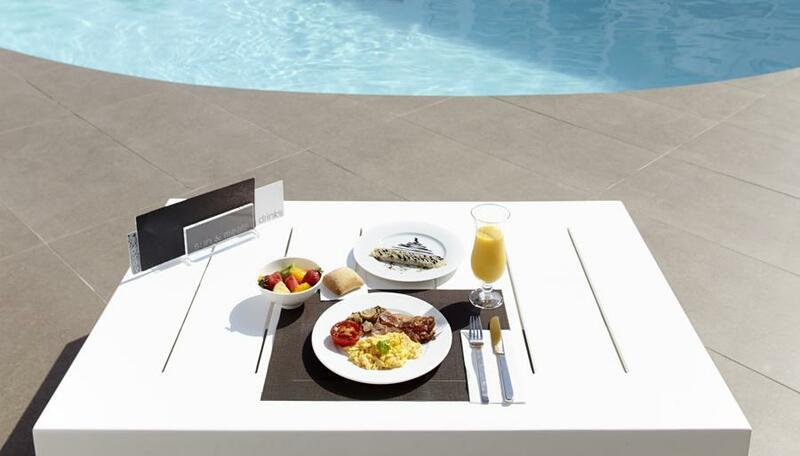 Ibiza Sun Apartments only offers its guests comfortable junior suites of 38m2 and suites of 78m2. Also, our facilities include a swimming-pool, lounge area with Balinese beds to sunbathe, a Thai restaurant, a massage room and a gym. And all this is only a few metres away from the shore, with an excellent location on d’en Bossa Beach and only a few minutes’ drive from the airport, the city of Ibiza and the best known beaches in Ibiza. Don’t wait any longer, make the most of our offers and packages for bookings made through our website and make the most of your holidays in Ibiza! Main picture: Imagen de Pexels en Pixabay.